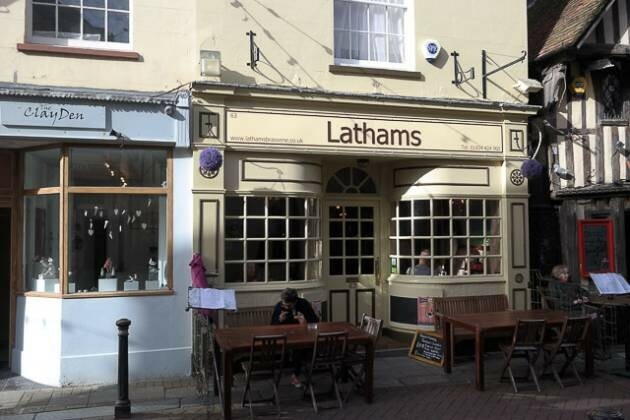 With an impromptu visit to Hastings decided, I found Lathams Brasserie on George Street. It was in an old bistro style, with jazz music over the speakers. A great venue for families, providing a high quality Sunday lunch at reasonable prices. The roast beef was cooked perfectly, as were the roast potatoes. Definitely one to visit if you are going to Hastings!